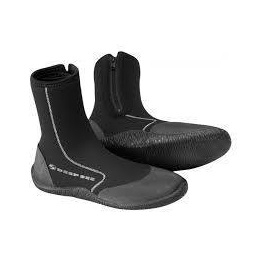 Featuring 6.5mm SEEFLEX II Neoprene, this wetshoe is ideal for cold weather paddling. 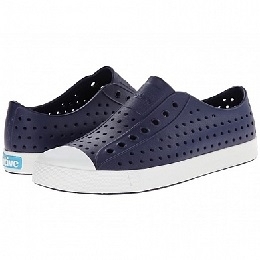 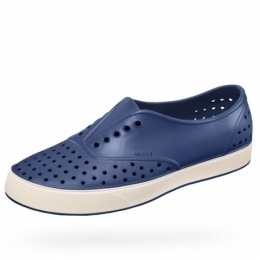 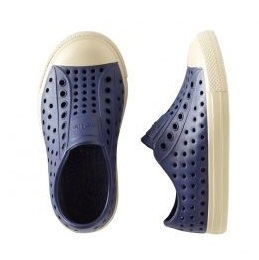 A flexible, non-slip rubber sole aids traction while the extra thick inner sole provides comfort and added warmth. 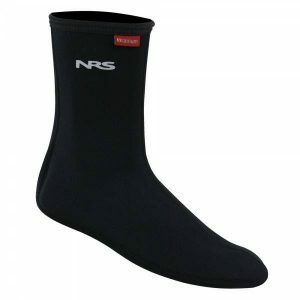 The non-corrosive heavy duty ankle zipper and rubber overmold toe and hell caps mean that this is a durable yet affordable neoprene boot.